I honestly donâ€™t know how you could find a better instructor than PeteðŸ˜Š. I always felt really relaxed in the car, even if I did something silly, he would just laugh it off and made sure I learnt from it. From the very beginning he was fun and easy to talk to, and put in the hours with me when I told him I had a deadline - he told me we could do it and we did! 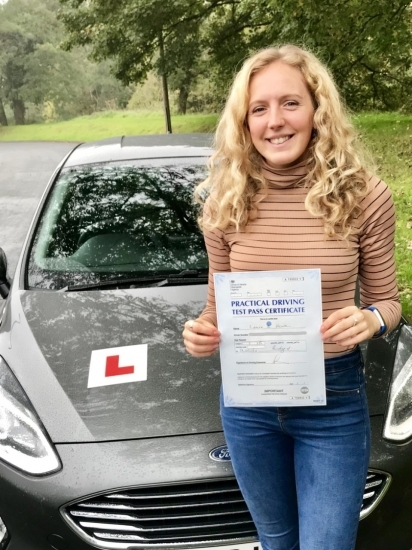 If you want to enjoy your lessons with a super supportive instructor, and become a safe and confident driver, Pete is definitely the way to go. Thank you! !